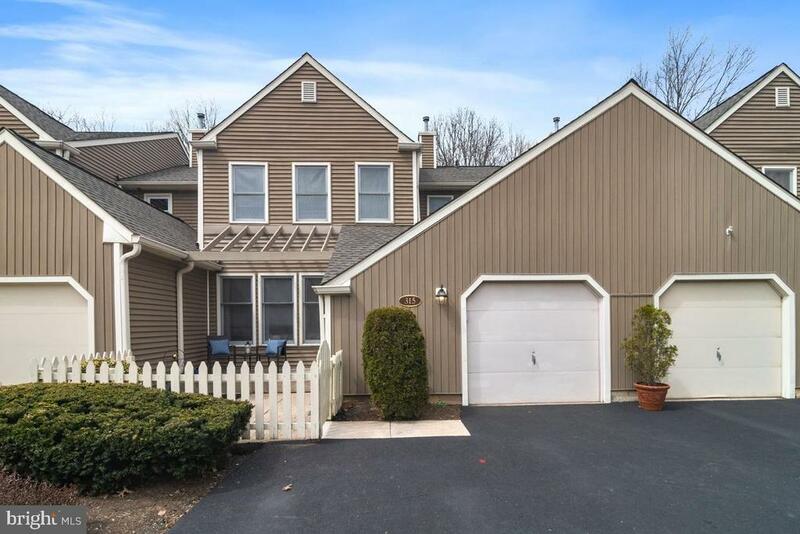 Great income producing opportunity in yardley, lower makefield township! The possibilities are endless. Live in one side of the twin and rent the other out or potentially have a home office in one side and live in the other. Etc! This is listed as 2 for the price of 1. Both homes offer the character and historical aspect of 100 years ago with original wood molding and floors etc. Location couldn't be better, shopping or a night out in yardley and newtown boros with easy access to major highways like 95 & route 1. 683/685 stony hill rd offers 2 units: 3 bed/1 bath and 5 bed/2 bath. Each unit is approx 1716 sq feet. Lot is approx46 acre, but this is not verified. Buyer must do their own due diligence. Property includes two tax parcels: 20-012-011-003-001 and 20-012-011-003-002. Taxes listed of $4008 are per unit. The units are not being offered individually, they will only be sold together. Inspections are welcome, but property is being sold "as-is". Move right in to this fabulous stonington model located in the much desired neighborhood of tanglewood in yardley! Enter through your own courtyard into an open foyer with double door coat closet. The spacious open concept floor plan will present an inviting living room bathed in natural light with triple windows overlooking the front patio and courtyard. A formal dining room with chair rail and chandelier is perfectly located to host holiday events with room to expand or enjoy with private dining too! The family room boasts a wood burning fireplace with mantle, beautiful brazilian cherry hardwood floors, recessed lighting and rear exit to the fenced rear yard & patio. Just a few steps away is the open kitchen with oak cabinetry, stainless steel appliances and a center island adding more cabinetry and a centerpiece for family gatherings! The circular floor plan offers a private powder room tucked away for privacy, a first floor laundry room and entrance to the attached garage too! Upstairs you will find a generous master bedroom suite with vaulted ceiling, huge walk in closet and a spacious master bath with double oak vanity, porcelain bath tub and private stall shower with white ceramic tile surround and floor! 2 more supporting spacious bedrooms, both with 2 double door closets and 2 windows! Newer heater and central a/c, brand new roof (march 2019), fenced rear yard with concrete patio and pavers, unfinished basement, attached garage, driveway parking for 2 vehicles, gas cooking & heating (2017 hvac) and so much more! Tanglewood community offers a club house, community swimming pool and tennis courts. 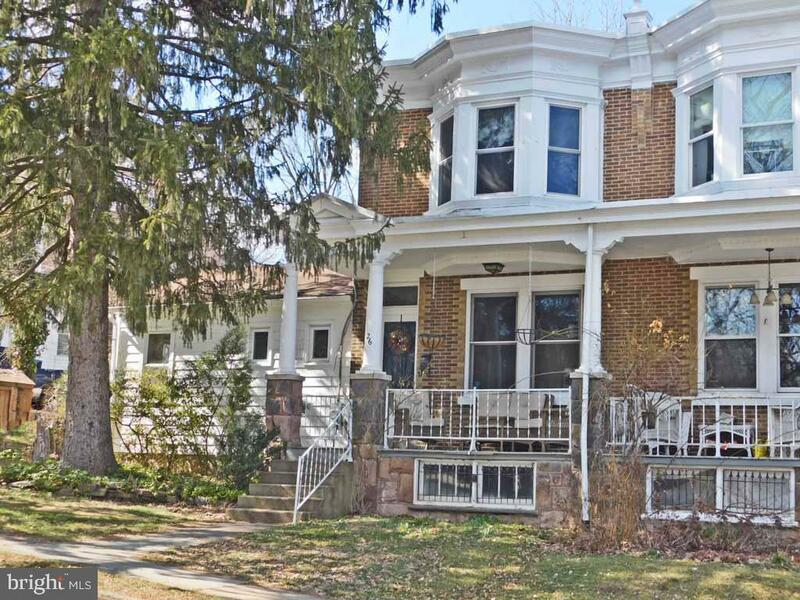 Close to shopping, entertainment and easy to commute to the i95, princeton-philadelphia corridor too! Award winning pennsbury school district. Time to live the good life at 315 rowantree circle! 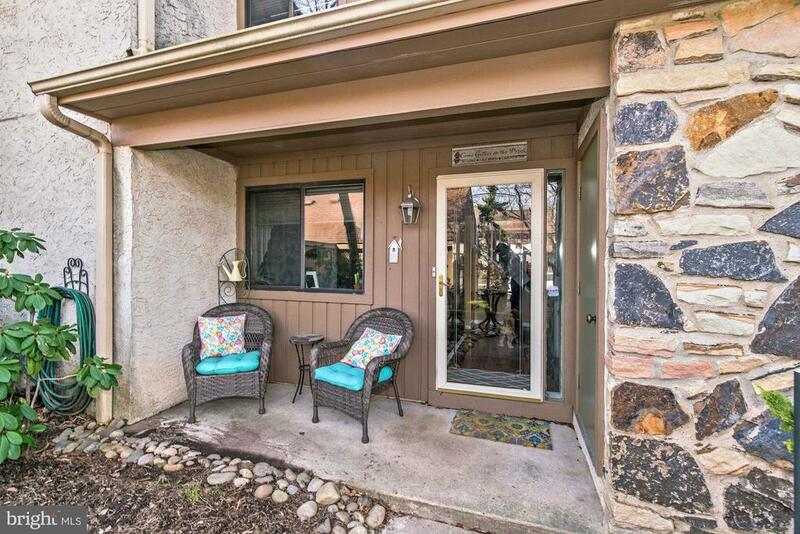 Beautiful twin with premium fenced in rear yard has been lovingly maintained and improved. Cute covered front porch with generous sitting area. Living room and dining room, separated by pillars and half bookcases, feature refinished hardwood floors, deep baseboard molding, wainscoting and lovely trim work. Large family room addition also has hardwood flooring and full attached bathroom. Partially remodeled kitchen has stainless steel appliances and large center island. Rear addition has vaulted ceiling, 2 skylights and loads of closet and storage space- perfect for playroom/sunroom and office, or craft room. Lovely master bedroom with bump out bay windows, wood floors, and full wall of closets and built-ins. Remodeled full bathroom has ceramic tile floors, newer vanity and claw foot tub. Replaced heater and brand new hot water heater are located in the basement. New roof installed recently. The large deck overlooks a deep fenced in rear yard. 4 car off street parking on the large driveway. Situated on a small hill on a tree lined street, this wonderful home is mere blocks away from the shopping and restaurants of charming and historic yardley boro. Minutes to the yardley train station or i-95. Tastefully and neutrally decorated home is vacant and can accommodate a quicker settlement if desired. Must see in this price range! 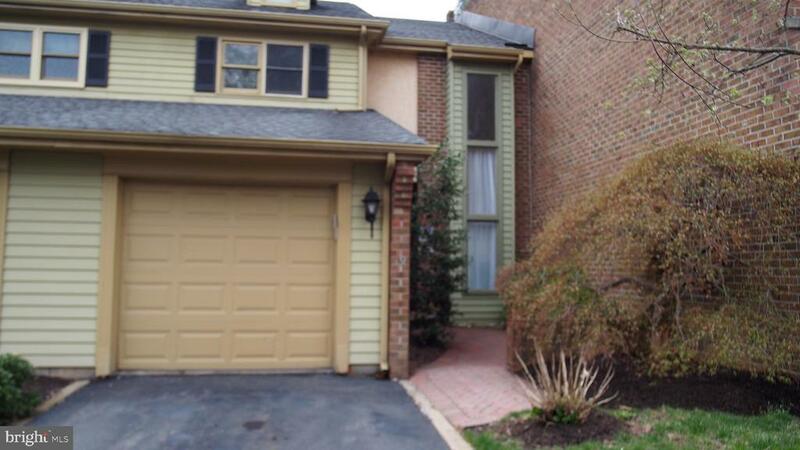 Welcome home to this wonderfully maintained end unit in yardley boro. 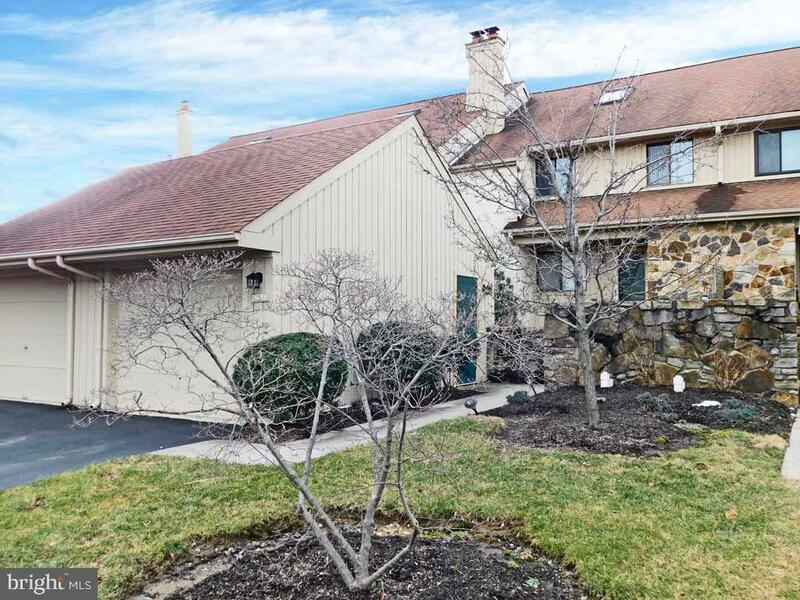 This large 1800 square foot townhouse in pennsbury school district features hardwood floors that flow through the hall and into the kitchen and dining room. The kitchen has wood cabinets with ample cabinet space as well as a breakfast nook. Off the kitchen is a large living room and dining room perfect for entertainment. Upstairs features a master bedroom and an ensuite. The ensuite features a double vanity, stand alone shower, and a large tub. Two spacious bedrooms and an additional full bath finish off the upstairs. The unfinished basement is a blank slate waiting for you to make the space your own. The location of this home can not be beat~ walking distance to main st yardley and all the shops and restaurants. Conveniently located to major highways, and mass transportation. Like a tall drink of spring cool- 1205 delivers. Her sharp lines begin with architectural precision influencing her front elevation and wonderfully flowing floorplan. 4 stories to be told with her strong balanced tones making for a sizeable and very move in ready home. Upon entering her foyer hardwoods throughout the main floor will carry you from your meet and greet in her lovely den. The living room , kitchen , kitchen island and dining area are where it~s all going to happen in this home~but you have a massive finished lower level and a huge loft if there needs to be some separation. Laundry ~ bath and garage access here too. Her turned stairs bring you to the 2nd floor where the master br with a half vaulted ceiling and bath anchor one end~ the two additional bed rooms ( one with corner windows) and a full bath occupying the rest of this floor. Corner windows make for so much natural light~and more turned stairs will take you to the sky lighted and carpeted loft with open and compartmentalized spaces for comfortable use. The lower level~tiled beautifully, finished and functional in so many ways with her wall of storage and some natural light. Natural gas heat and cooking, privatized rear deck , crazy amount of storage. Seller is hoping for a july 5 settlement, and hopes you enjoy this home fully- as they have. Location, location. Location! On the pond you'll find a great environement to live & work in this 4 level townhome w/loft, ( could be 4th bedroom ), & a finished walk-out basement! There is truly something for everybody in such a great location, work from home with your pick of rooms because the dining room, living room, 2 bedrooms, & the w/o basement all face the water. Hvac new 3-19. Community has it's own walking path, & five mile woods is across the street. You can also walk across the street & find most of what you need, ( shop rite, pharmacy, bank, & wine & spirits). Commuters will love the 1/2 mile drive to the on ramps for us 1 & i-95. If you need the rail, it is all around you! As you can see by the price, the seller is motivated! 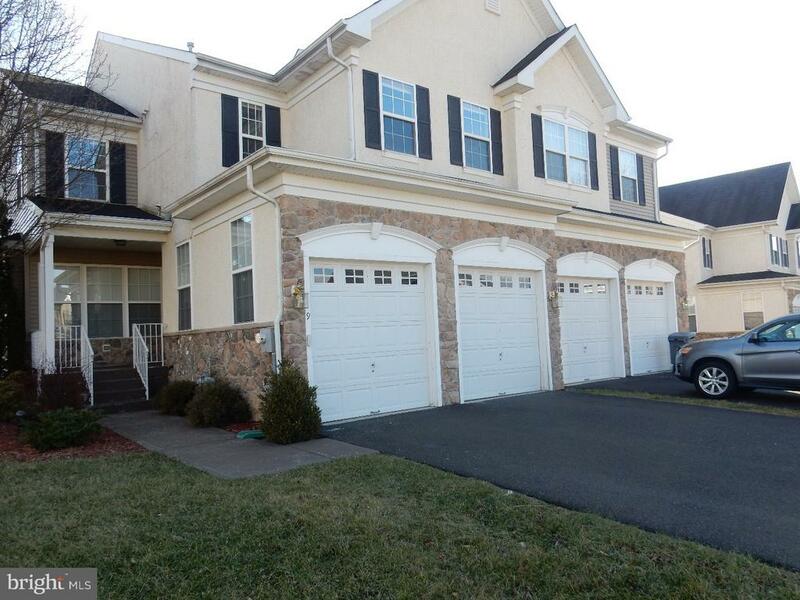 221 ballytore is a large townhome that is conveniently located in yardley corners. 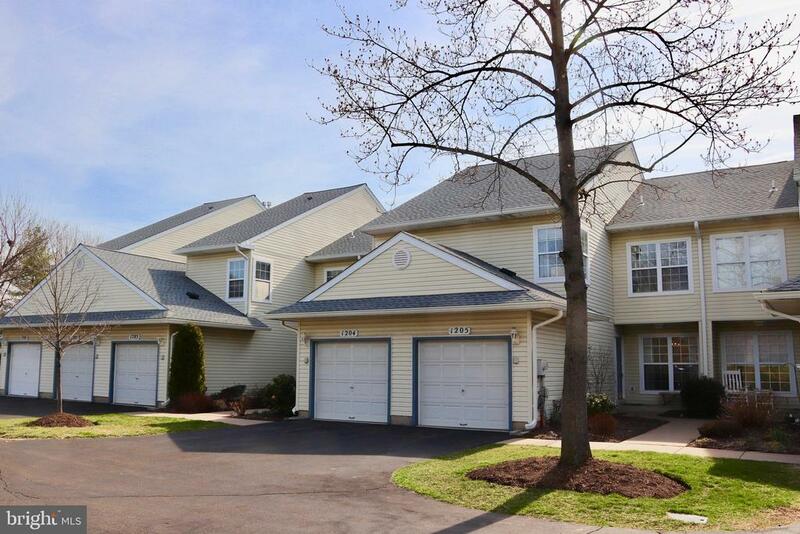 Yardley corners is a desirable townhome community that has access to everything a homeowner could want or need. This property is close to i-95 north and south,rt. 1, trains into philadelphia or nyc and the pa turnpike. 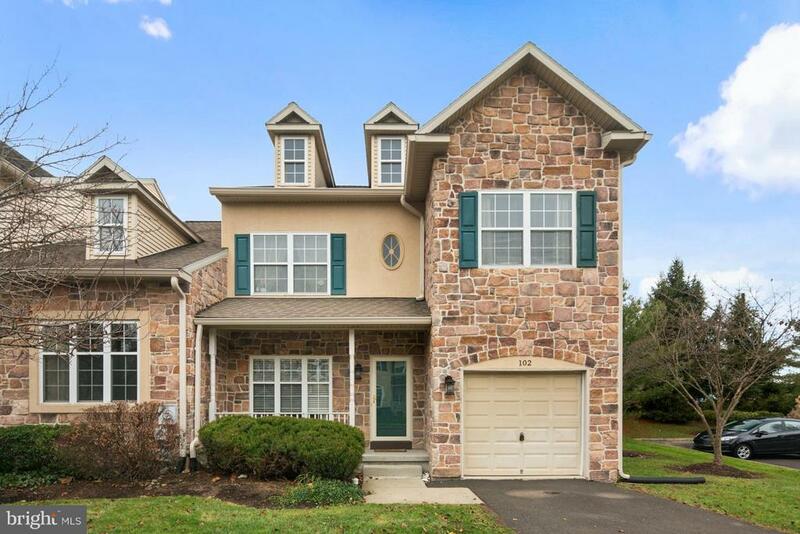 For everyday use the home is close to allhighly rated pennsbury schools, oxford valley mall, newtown athletic club, sesame place, great dining spots and plenty of recreational fun establishments. The house is comprised of 3 spacious bedrooms, 2. 5 baths and a bonus loft space. The loft, which has brand new carpeting, can be used as a home office,kids playroom, extra bedroom, workout room or guest room for family and friends. As you enter into this property you will be welcomed by the large family and living areas with plenty of natural light coming from the back of the home. There is an eat-in kitchen with a breakfast nook and a brand new cooktop and stove. The formal cozy living room off of the kitchen is perfect for reading a book or relaxing during winter months. During the warmer months hang out on the back patio, which is great in for grilling and entertaining. From spring through fall there is a beautiful perennial garden that blooms with a variety of colorful flowers. This property has a1 car detached garage out front with an additional parking spot right behind. Brand new hvac system w/ a 10 year warranty, new hot water heater, new paint throughout the whole home. As of today, 4/20/2019 the average home price for homes for sale in Yardley is $529,047.